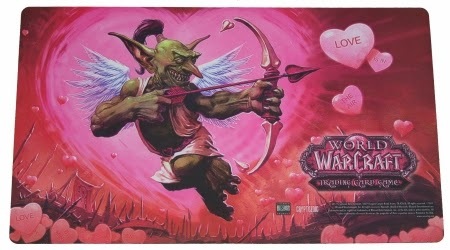 Master of World of Warcraft : Love is in the air, charm tip! Love is in the air, charm tip! Right now, im farming in throne of tides, as a 86 shadowpriest.